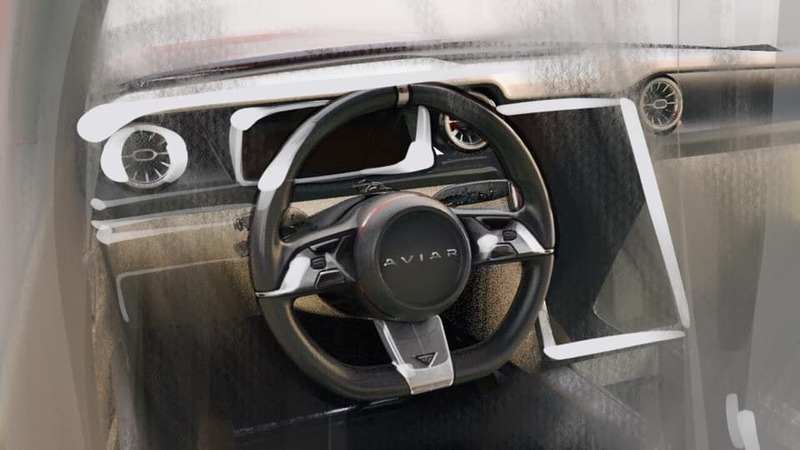 Russian startup Aviar Motors has announced plans of building first-generation Ford Mustang lookalikes with all-electric powertrains, making an enormous 840 horsepower and over 700 pound-feet of torque. 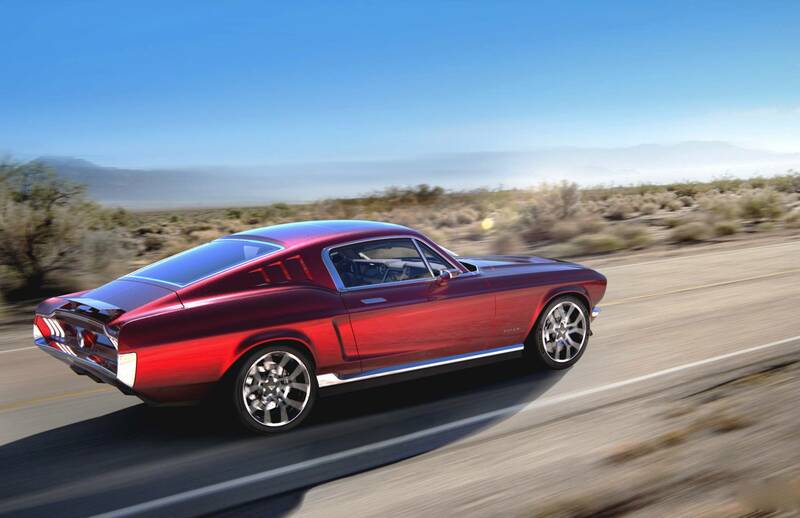 The yet-to-be-built concept will purportedly use an aluminum chassis with carbon fiber bodywork, modeled after the ultra-popular 1967 fastback version of the pony car. However, the appearance is the only element that will be patterned after the Ford production model—you won’t pop the hood and find a carbureted gasoline engine, that's for sure. 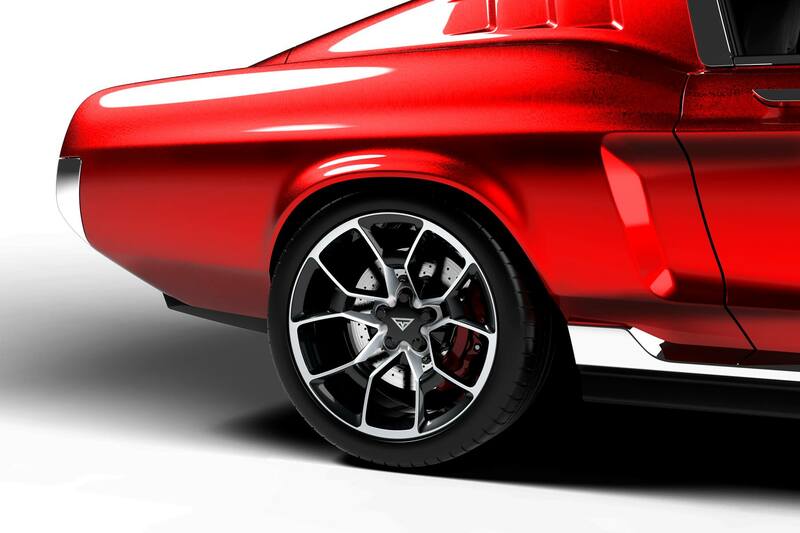 Two electric motors are said to power the all-wheel-drive R67 Mustang, with one placed on each axle. The combined output of the battery-propelled units will give the EV more than a Dodge Challenger SRT Hellcat in both the horsepower and torque departments, helping it to reach 62 miles per hour in an expected 2.2 seconds. The company says the car will have the ability to sprint from 45-66 mph in 1.2 seconds and have a top speed that’s limited to 155. The driving range is anticipated to reach 315 miles on a charge thanks to a 100-kilowatt-hour battery pack. For those who fear missing the growl of the V-8, Aviar is fitting the car with an external sound system that simulates the exhaust note of the famed Shelby GT500. 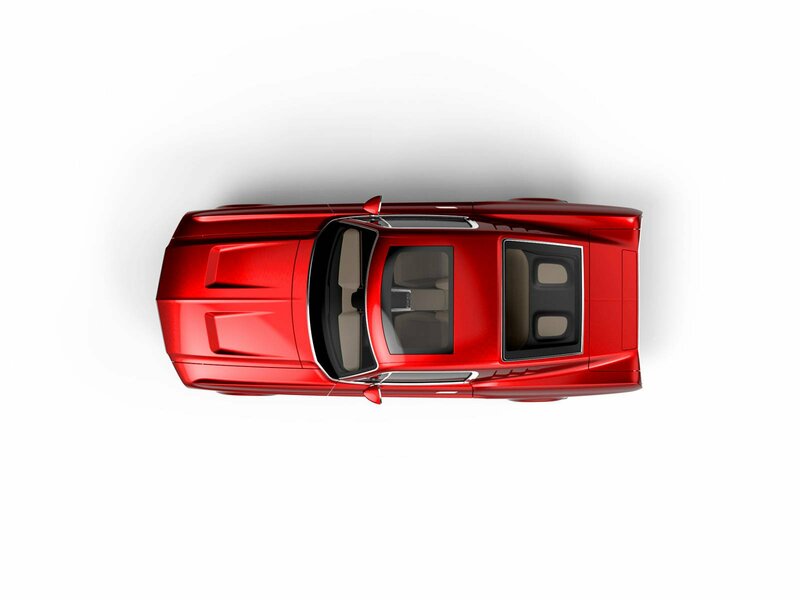 Otherwise, the made-over muscle car will sport a host of modern upgrades. Subtle details that hint it’s no ordinary ‘60s bruiser start with exterior upgrades including LED lighting, 20-inch forged alloy wheels, and retractable door handles. Enhancements like a front splitter and active rear spoiler that pops up above 75 mph improve overall aerodynamics, as does the rear diffuser that moves airflow to decrease pressure underneath the car’s flat underbody. The suspension also automatically raises and lowers to adjust to the traveling speed. The inside is more like the cockpit of a Tesla than the original Mustang Fastback. A 17-inch touchscreen controls most of the functions and a digital instrument panel is more like that of a modern luxury car. 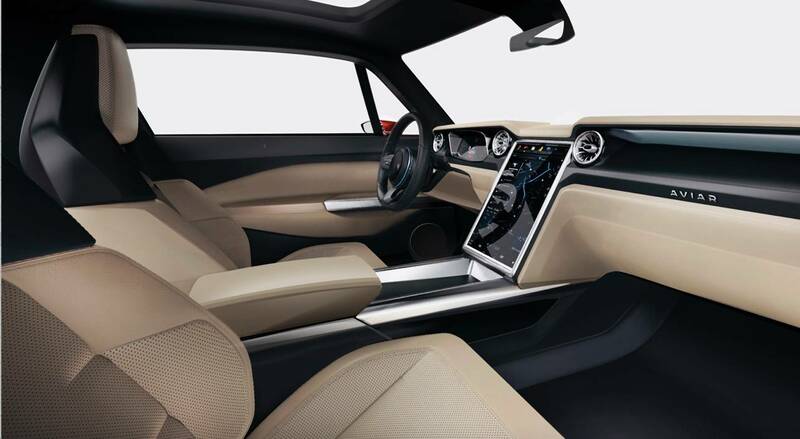 All of the contemporary creature comfort options are going to be thrown at this EV Mustang such as dual-zone climate control, 12-way adjustable heated seats, keyless entry, ambient lighting, a panoramic sunroof, and a backup camera. The Drive has reached out to the startup for pricing information and will update this article upon their response.